Further to last week’s revelation that an old group of subluxation denying osteopathic chiropractors in Australia have re-branded themselves as “Chiropractic Australia” comes a report that the Australian Government’s review of educational standards is stacked with subluxation deniers. 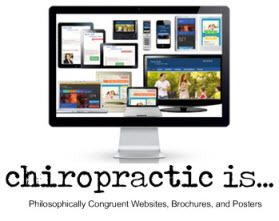 In Australia, the equivalent of America’s CCE is their Council on Chiropractic Education Australasia (CCEA). This body uses competency standards that it acknowledges are seriously dated. Therefore it is undertaking a Government-funded review to update the standards and bring them into the 21st Century. The Chronicle received the following reports from sources wishing to remain anonymous. According to the sources, the review panel appears to be stacked with chiropractors not sufficiently competent to undertake the task. Worse, the review panel consists largely of subluxation-deniers. According to a source this is not surprising given the leader of CCEA is a very close friend of the Chair of the Registration Board who is a very close friend of the forces that launched the subluxation-denying Chiropractic Australia. Stefan Pallister. Listed as an Emeritus Professor of Chiropractic but one without a PhD which is extremely unusual in the Australian Higher Education system. His claim to fame is he was head-hunted by a former President of the WFC and fellow class-mate from CMCC to launch what has become a heavily criticised chiropractic education program at Murdoch University in Western Australia. 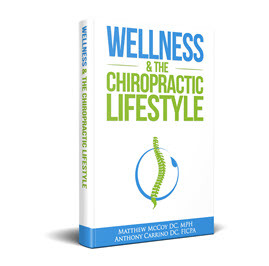 The index to chiropractic literature reveals he has a total of 2 publications both American-focused. Michael Webb. A former chiropractic academic with RMIT University in Melbourne. A close friend of Charlotte LeBoeuf in Europe who led the Subluxation Denier-driven rampage at the Barcelona and McTimoney colleges. Sources say that over more than 25 years Webb’s teaching consistently diminished the concept of subluxation. 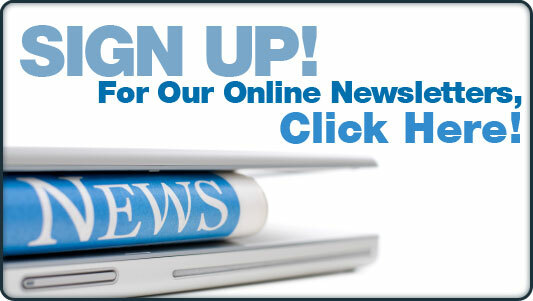 He has a total of 8 publications, all multi-authored, meaning he is a contributor, not a creator. Peter Cowie. A private practitioner of chiropractic who sources say firmly believes nobody can be a chiropractor without sitting in a lecture room for 4,200 hours. He admits he is a dinosaur and is on the record as having made inappropriate comments relating to the likelihood of Australia’s newest chiropractic program, delivered in 3 cities, gaining accreditation. He is on record as saying ‘it will not happen’. Jo-Anne Maire. 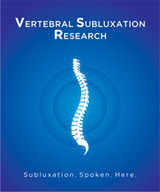 Dr Maire is Australia’s leader of the subluxation deniers according to sources. After being removed from Murdoch University she seems to have found employment in a medical education unit at another Western Australian university. Even though registered as a chiropractor, Dr Maire is no friend of chiropractic say sources. Her publication record is limited, just 4 listed in the Index, including 1 letter. Rosemary Giurato. The new kid on the block whom many feel is out of her depth. No higher degree, no publications, and she is in charge of a chiropractic program that Macquarie University tried to sell for AUD$100M but now can’t even attract an offer of $10M. According to sources the profession in Australia is wary of the Macquarie program, and rightly so. It is headed by a novice who floated to the top as the quality-staff moved elsewhere. Is Giurato a subluxation denier? It is too early to tell say sources, but what is interesting is the CCEA policy that it does not use Heads of Chiropractic Programs is flaunted with her appointment. The Chronicle continues to explore this global shift toward denial of the epidemiological reality of vertebral subluxation. 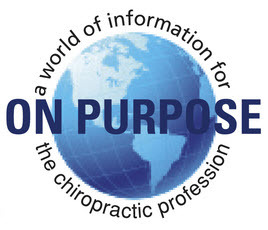 Recently several European schools aligned with the Chiropractic Cartel and the World Federation of Chiropractic released a statement attacking the subluxation concept. Then a group in Australia called "Chiropractic Australia" issued a similar statement. The Foundation issued a response to the European schools that equally applies to the "Chiropractic Australia" group and their comments. 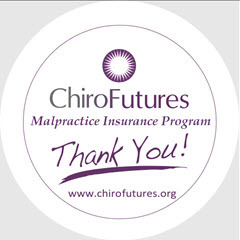 These groups, professional organizations and schools are referred to as the Chiropractic Cartel because they enjoy a monopoly on the educational and licensing functions of the entire chiropractic profession throughout the United States, Europe, Australia, New Zealand and Africa. They are attempting to orchestrate the expansion of chiropractic into primary care, incorporate drugs into their practice, and tier the profession. The have already been successful in doing this in several US states and countries.